DIY Garden Minute Ep67 Tulips - 14 Different Types to Choose From! Today's topic is the 14 different types of Tulips! Did you know there are 14 different types of Tulips out there? They differ by flower form, size, bloom time, and stem length. And of course there are many different colors to choose from. 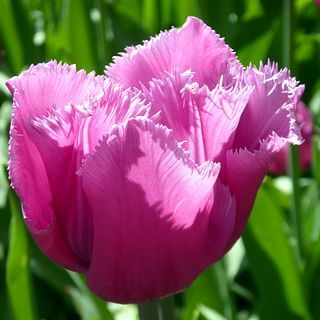 Listen to learn the 14 different types of Tulips to plant in your garden and let us know y email which ones you like!